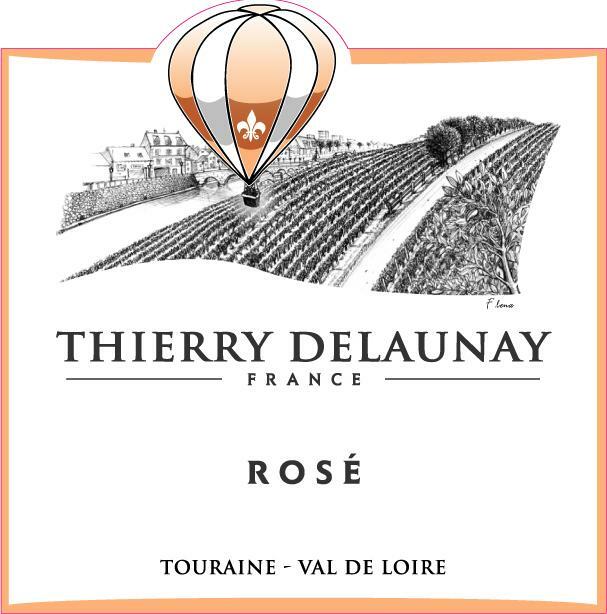 Thierry Delaunay’s 21 hectares of vineyards are situated on the banks of the Cher, 50 kilometres east of Tours, in the very center of the region of Touraine. These vineyards have been cultivated by 5 generations of the same family, passing from father to son, and extend all around the winery. 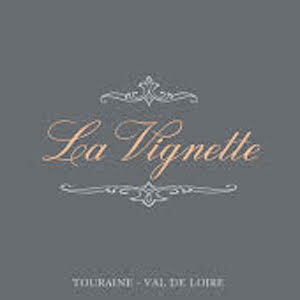 The first wines were bottled at the domaine in 1971. Each year since then, the Delaunay family has striven to improve the quality of the wines by combining the best of traditional procedures with the latest wine making technology. 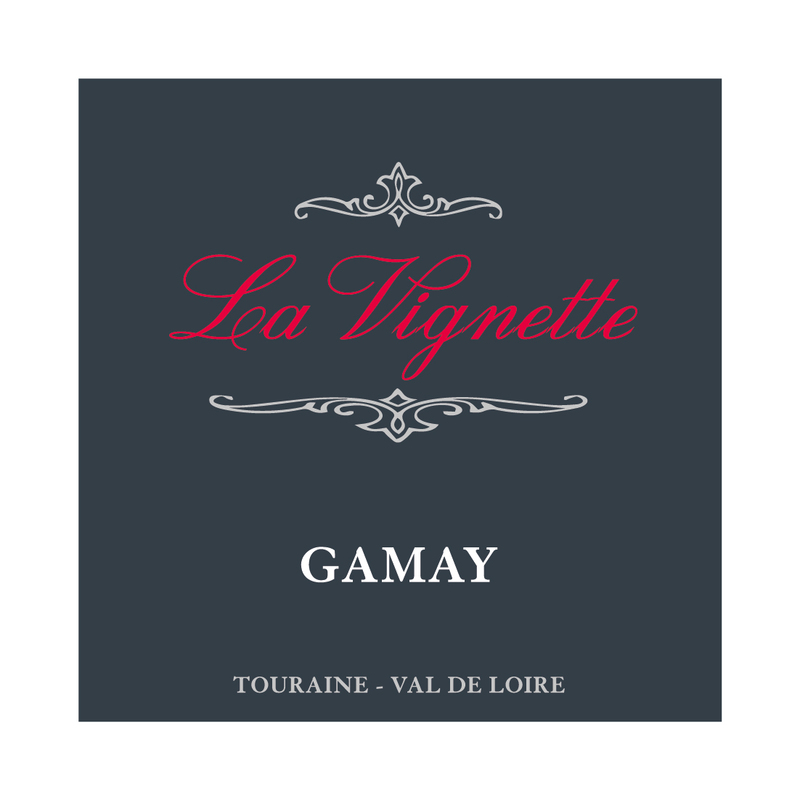 Sourcing grapes from his own vineyards and from local growers, Thierry has created the range “Le Grand Ballon” designated as Vin de Pays du Val de Loire, which offers exceptional value in the sumptuous, refreshing style of classic Loire wines. 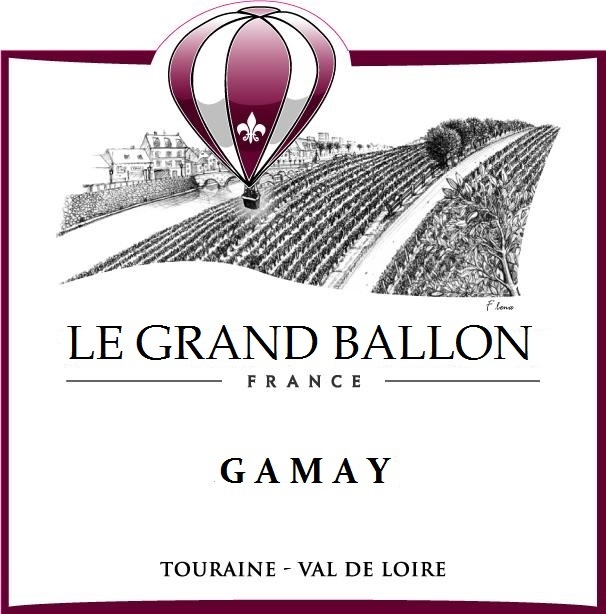 Le Grand Ballon refers to the popular hot air balloons that pass over the many châteaux in the area. 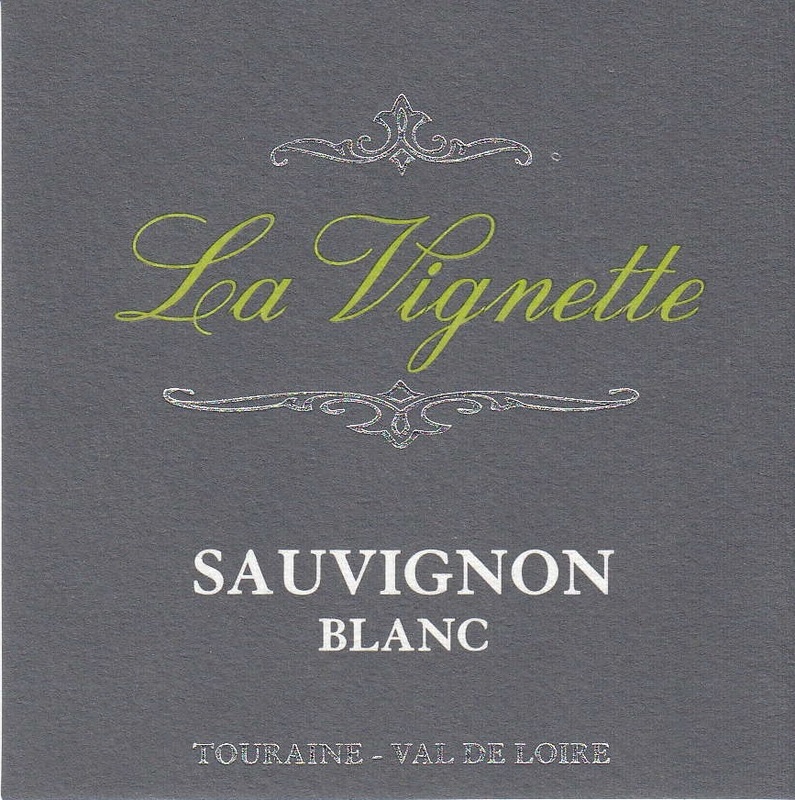 The "La Vignette" labels are AOP Touraine and also offer exceptional value in classic Loire Valley profiles including a nervy Gamay, a crisp Sauvignon and a thirst quenching rosé. Sauvignon Blanc "Le Grand Ballon"